‘Made with Pride and Passion’ has long been the motto of this 100% Scottish brand, born in Tayside, a region famous for its distilleries. 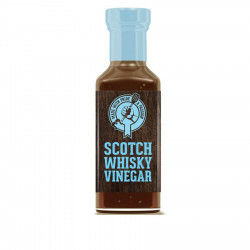 Scotch Whisky Vinegar is a unique flavoured vinegar great with fish and chips, salads, marinades! For more than 20 years, the Whisky Sauce Company has been proudly boasting Scottish heritage and its desire to share its passion for whisky! 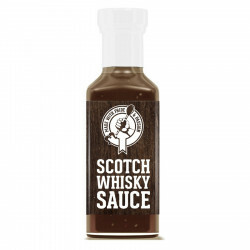 Presented in bright-coloured, original packagings, their whisky-based sauce range are perfect to spice up your meals.